Spending 9 days in Italy with my family has been an absolute joy! It has been wonderful watching our boys fall in love with Italy just as I did 30 years ago. We did a whirlwind tour of the big cities with a wonderful break in Norcia located in Umbria. Norcia has been declared the highlight of our trip!! More on Norcia later. I thought I would take time to share our trip by breaking it down by the 4 separate cities we visited. We flew to Rome on Delta Airlines. Delta is my go to US airline, and I love the Delta One cabin. This trip with the kids, however, we were not so fortunate, and Billy’s bag was lost! At least Delta delivered the bag to our hotel the next afternoon. St. Regis Rome. We had such a wonderful stay at this absolutely gorgeous hotel. The lobby and public spaces have undergone a complete transformation over the past several months. It is truly a beautiful respite from the busy city. We loved spending time there for breakfast in the morning, relaxing after our tours of the city and for drinks later in the evening after the kids went to bed. Each evening, a different musician would play the piano, flute, guitar….there was great variety and the musicians were lots of fun. The rooms and suites are currently undergoing their transformations that will be completed in time for the summer season. I got a glimpse of a few rooms that have been completed. For guests who prefer a lot of space, the St. Regis Rome works great. The rooms are really spacious and the bathrooms are a nice size with huge showers. 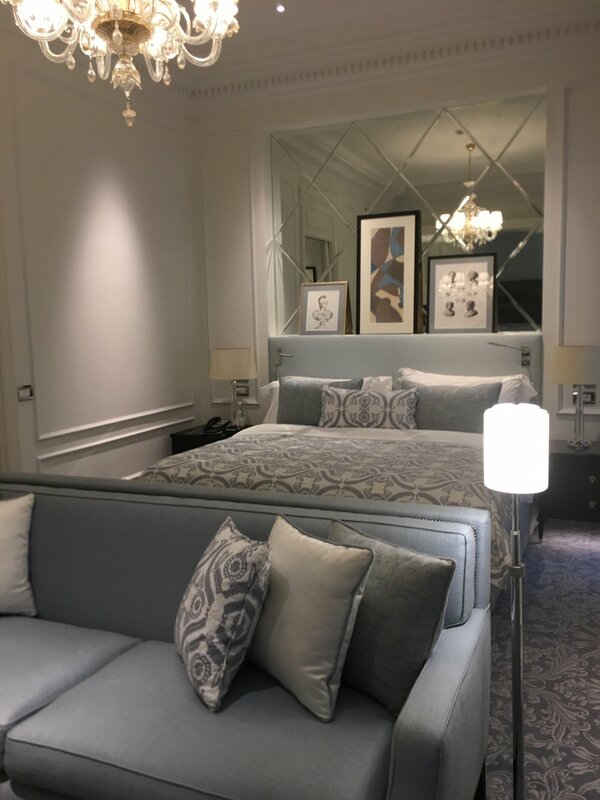 The new colors and furnishings are contemporary and calming, but it still feels like the regal hotel that defines the St. Regis Rome. I really like the location, because there are some wonderful restaurants to discover within walking distance. A special shoutout to Osteria 44! The food is delicious, and the staff made our first evening in Rome so fun! The very best part of St. Regis Rome is certainly the warm and gracious staff. We loved returning to our home in Rome to be welcomed by smiles and questions about our day. Our time in Rome was very busy. 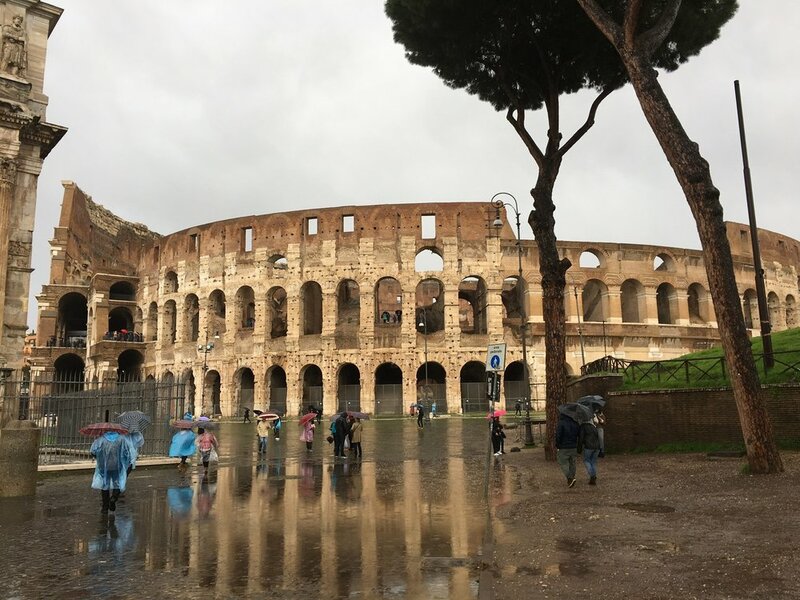 We visited the Colosseum, Roman Forum, Vatican City, Pantheon and other historical highlights of the city. Our sons most enjoyed the Catacombs and the different layers of tunnels and rooms under the Basilica San Clemente. Our private guide provided a wealth of information, and it is so nice to have a private driver in Rome. My favorite tour was a walking food tour in the area around Campo dei Fiori market. It was so fun exploring the bakeries, meat markets and finishing our day with a fabulous lunch in a tiny osteria. 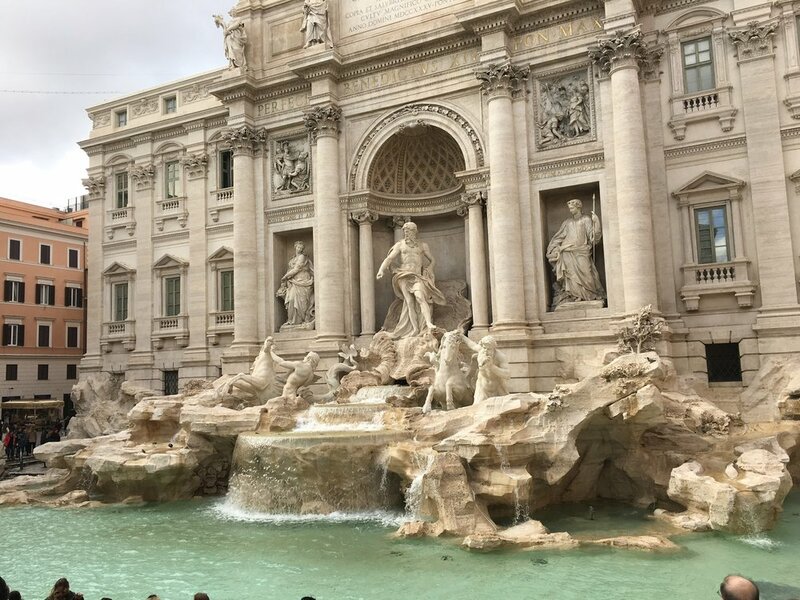 Here are a few pictures of our time in Rome! Please contact me at julie@topflighttravels.com or 314-780-8845 with any questions about this wonderful city.